Everybody who loves great bourbon knows that times are hard right now. The main players in the industry, all the big name distilleries, are publicising shortages of aged stocks. The recent resurgence and renewed love for the domestic national spirit, along with global booming demand has stretched the ill prepared distilleries to their limit. I don’t blame the likes of Buffalo Trace for the fact that I can no longer easily buy my Eagle Rare or Blantons. Who knew 10 years ago this would be the case? 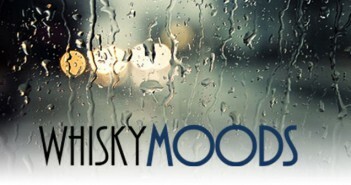 The stark facts are that good whisky takes real time: there ain’t nothing gonna change that. There are no longer any bargains to be had?! All the good bourbon with any decent age is only available if you happen to be on the waiting list at your best buddies liquor store! Right? Well that’s not strictly true. 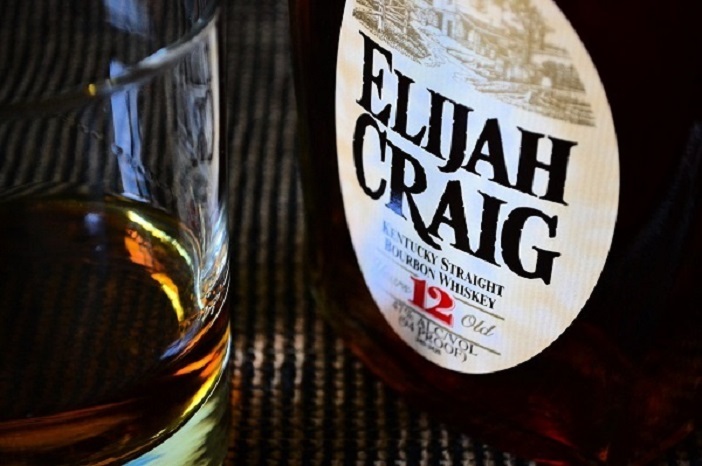 Our saving grace here comes in the format of the truly excellent Elijah Craig 12 Year Small Batch Bourbon. This gem of a whisky is made at Heaven Hills Distillery with a mash bill of 78% corn 12% rye. This bourbon is an incredible bargain retailing for around $36.00 and punching well above it’s weight. As with many bourbons historical characters in the whisky history lend their names to our beloved tipple of choice. Elijah Craig who was he? Elijah Craig opened a distillery in George Town Kentucky in 1789. He is reported to have salvaged empty whisky barrels from a barn that had almost burnt down. The story goes that the barrels at that time had no heads on them and hence only charred the inside! Elijah decided to go ahead and use these barrels to transport his whisky. During the trip the charred barrel allowed more interaction between wood and whisky which imparted more flavor and color to the whisky which proved to be tasty and desirable. Elijah kept on doing this deliberately transporting his whisky in charred barrels! I recently sampled a single barrel version of the Elijah Craig 12 Year. The single barrel program allows various retailers access to single barrels that would have otherwise made up part of the more standard small batch bottlings. The main thing that strikes me about the particular barrel I sampled was the beautiful balance across the entire tasting experience. The Nose: toffee, candied apple, subtle wood and a delightful floral component. The Palate: balanced with a great soft and round texture. Touch of oak, wood and toffee. The Finish: gentle and creamy lingering spiced caramel. Next Article What Do You Get When You Mix Dom Perignon With David Lynch?